Pliny Horne was born on May 23, 1891 in Connecticut, USA. He was an American Directeur de Photographie, Auteur, known for The Shoes that danced (1918), The Hero of the Hour (1917), Fighting Back (1917), Pliny Horne's first movie on record is from 1916. Pliny Horne died on October 17, 1966 in Los Angeles, California, USA. 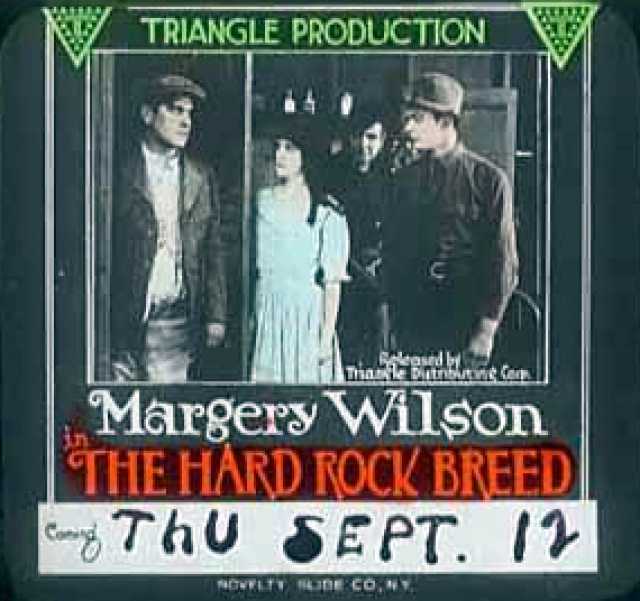 His last motion picture on file dates from 1919.